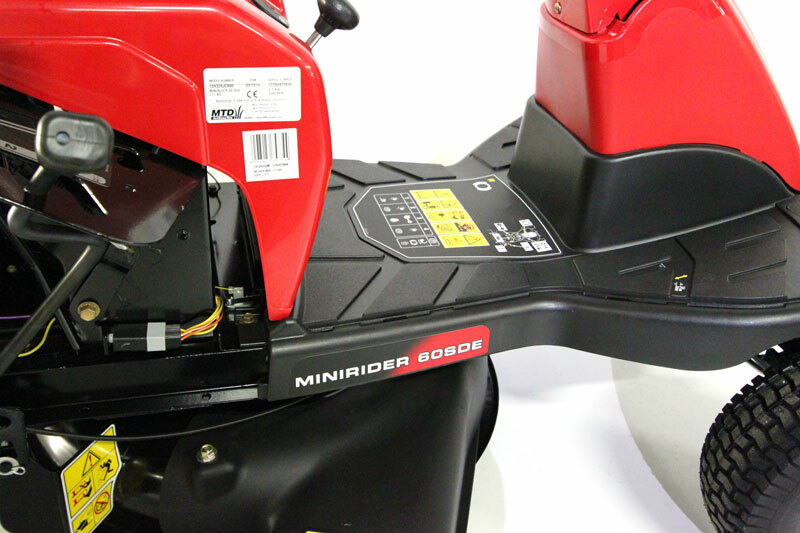 The new Lawn-King Mini Rider 60RDE Ride-On Mower by MTD This latest 2019 model is ideal as that first step up from a walk-behind mower. 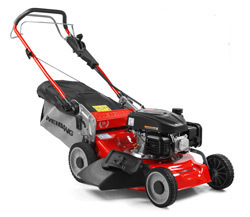 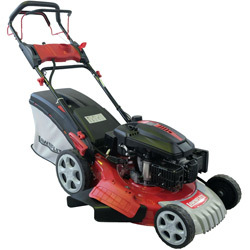 The lawn mower has a 60cm/24" cut and is powered by a reliable and easy-starting MTD 196cc Key Start Engine. 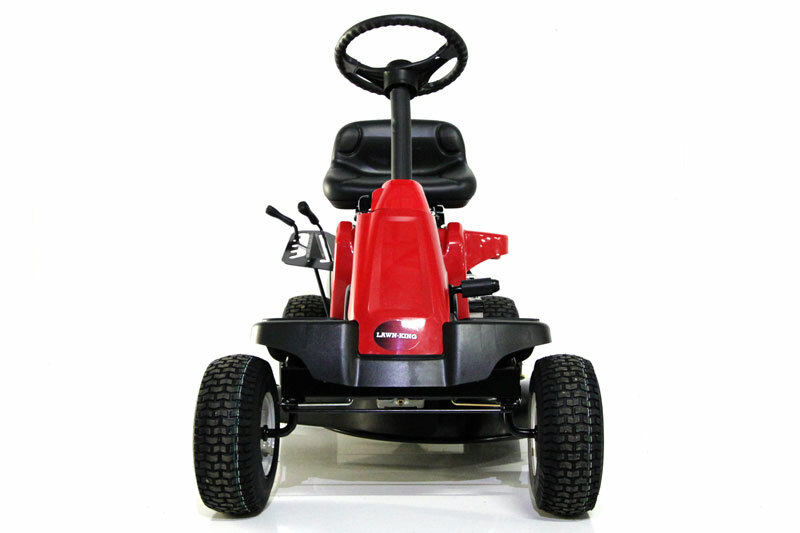 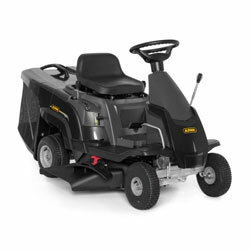 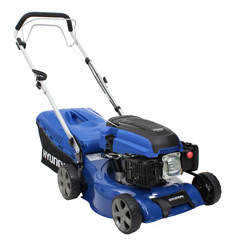 The Lawn-King 60 RDE features transmatic transmission which means the speed can be simply adjusted with the foot pedal; just select forward or reverse and push the pedal to go. 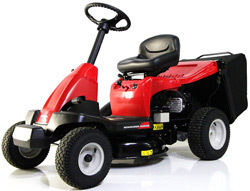 No stop start changing gear, just a smooth, gearless change of speed. 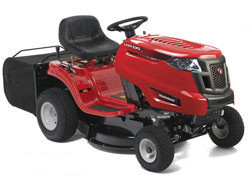 The 60 RDE ride-on mower also features Lawn-Kings optional versatile cutting system so you can collect, side discharge longer grass or mulch (mulch plug & side deflector chute - OPTIONAL) ensuring that you have plenty of choice as to how to handle your grass clippings. 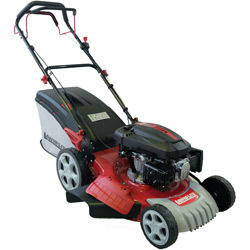 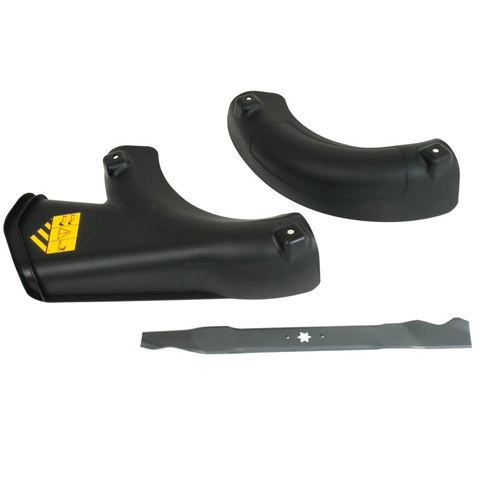 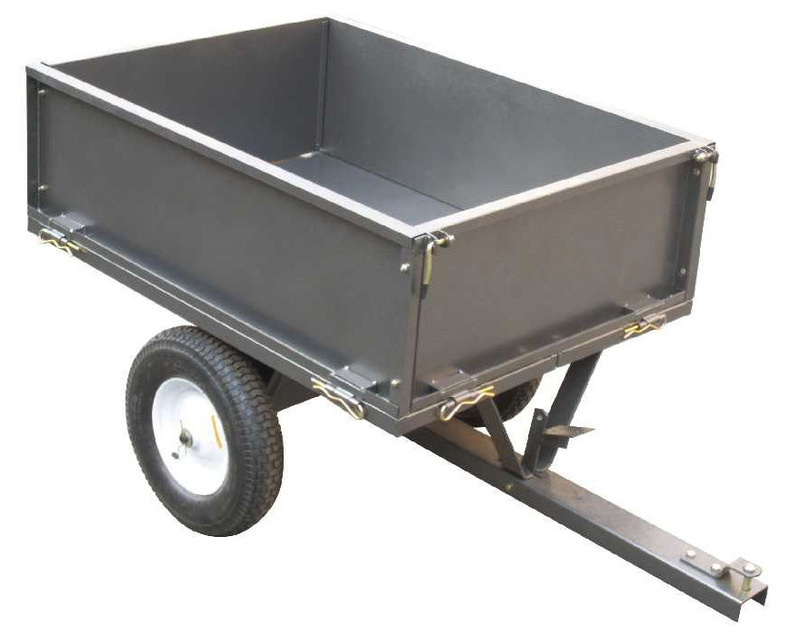 A generous 150 litre grass box (which is around twice the size of most pedestrian mowers) is included with the mower, significantly reducing mowing time. 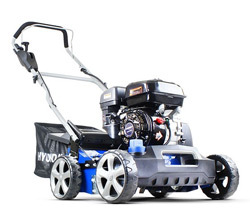 Lawn-Kings Direct Collect© system ensures superb collection in both damp and dry conditions. 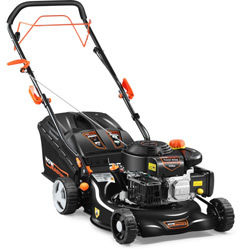 A mulch kit is optional .